Road registered SD 3749 this is noted as being a 1909 Robey. Photographed at McLeans Island in 2009. 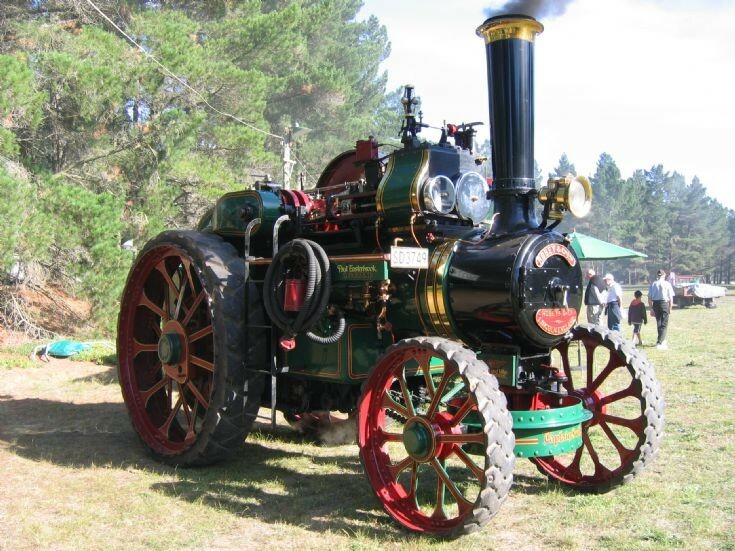 This is Robey Traction Engine No. 28295 of 1909, a three speed double crank compound of 8 nhp called "Captain Scott" owned by Paul Easterbrook of North Canterbury NZ.